While Marilyn had fraught relationships with many of her directors, one of the few who gained her abiding trust was Jean Negulesco. After guiding her through a brilliant comedic performance in How to Marry a Millionaire, he helped to reshoot scenes from River of No Return and The Seven Year Itch, and was later mooted to replace George Cukor on the ill-fated Something’s Got to Give. 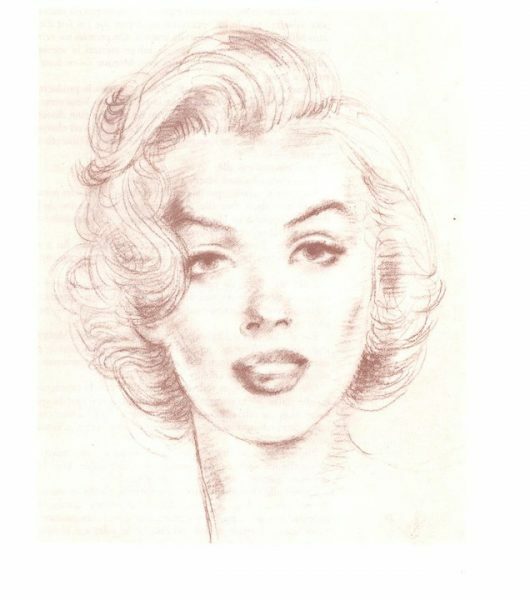 In his 1984 memoir, Things I Did … And Things I Think I Did, the Romanian-born Negulesco revealed a striking pen portrait of Marilyn from 1953 – and before coming to America in the 1930s, he had been an artist in Paris. 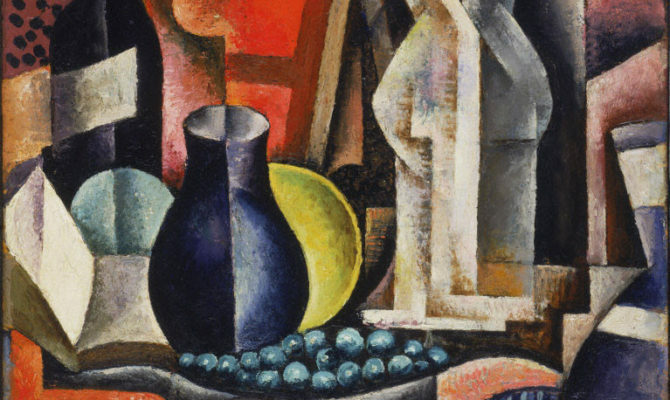 This still-life painting from 1926 was featured in The Artist Sees Things Differently, on display until April 29 at Princeton University Art Museum, alongside works by Paul Cézanne, Georges Braque and Georgia O’Keeffe.